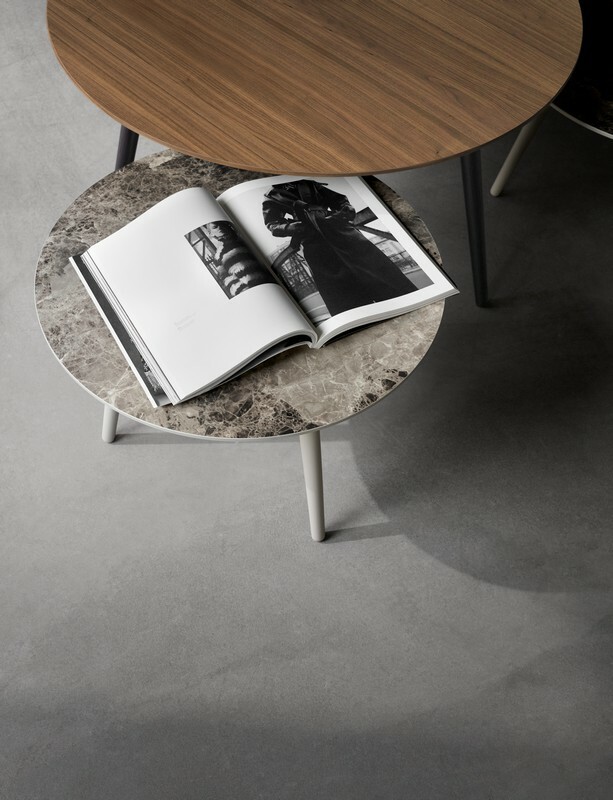 The new Bornholm coffee table by BoConcept is an elegant Scandinavian coffee table offering a beautiful Danish design combined with practicality.The Bornholm Coffee Table has a sculptural quality about it with a contrasting base of moulded concrete forming an organic weighty component with a tempered glass tabletop, which is flat and measured. 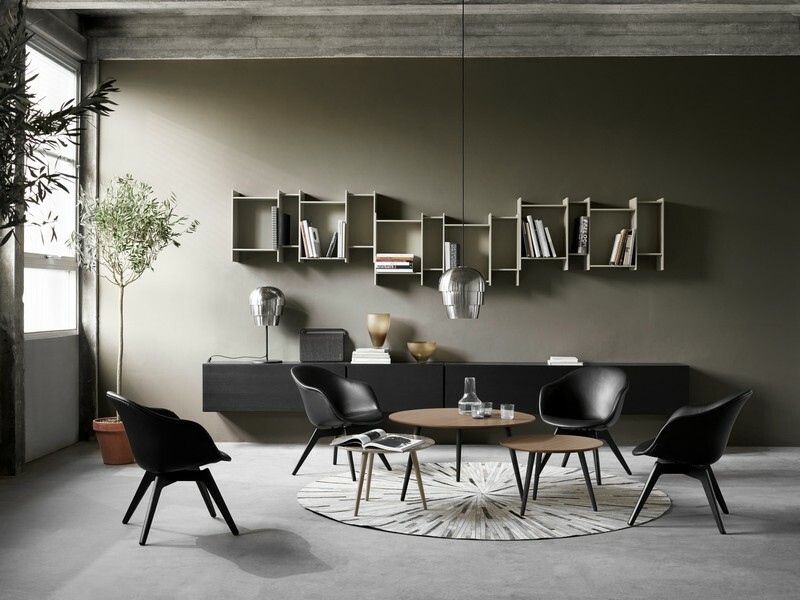 The top is made of 10mm tempered glass making it very resistant to damages, with the transparent glass top allowing the beautiful organic shapes of the base to be visible from every angle. 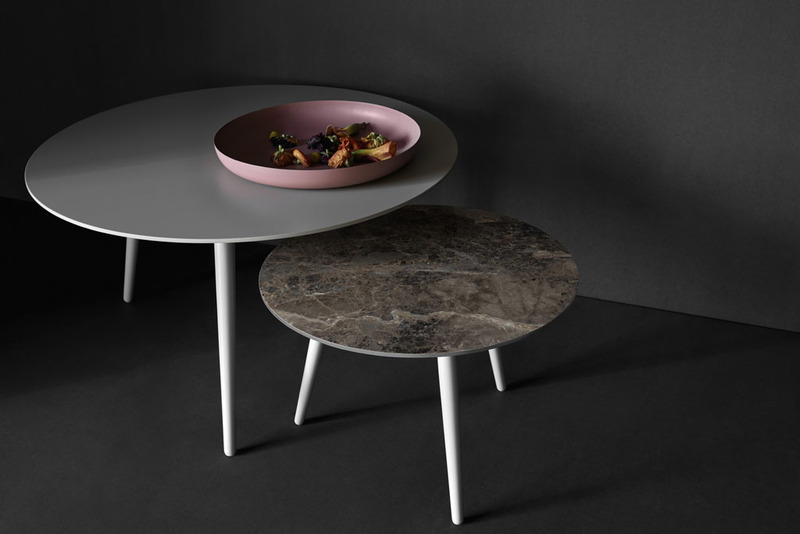 The base is constructed with a contra-weight feature, which ensures stability and comes with small adjustable feet enabling the table to be level. 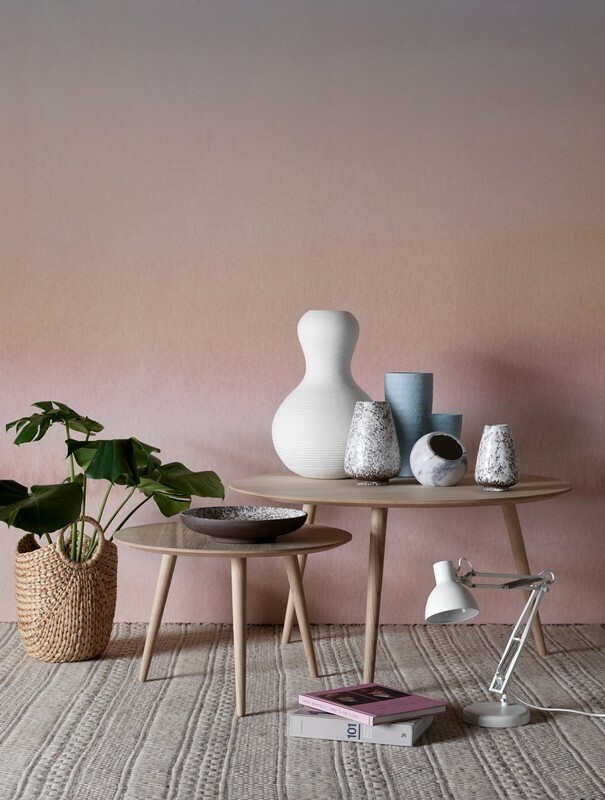 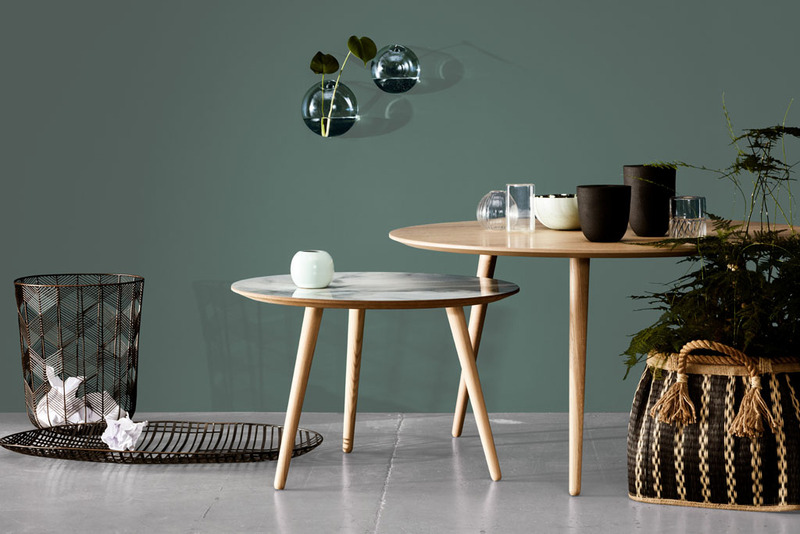 The Bornholm Coffee Table comes in a range of different designs that can be customised so it can fit with your current home decor. 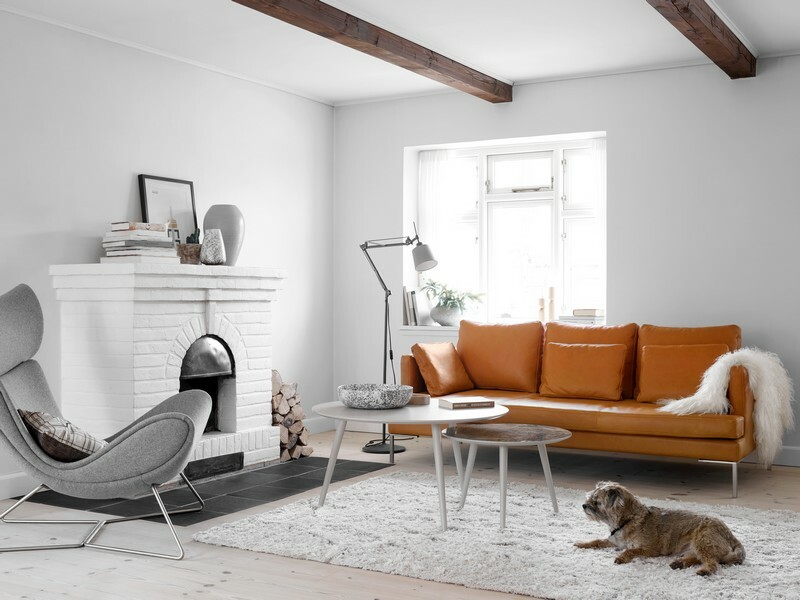 Match this Scandinavian coffee table with a modern sofa from our collection. 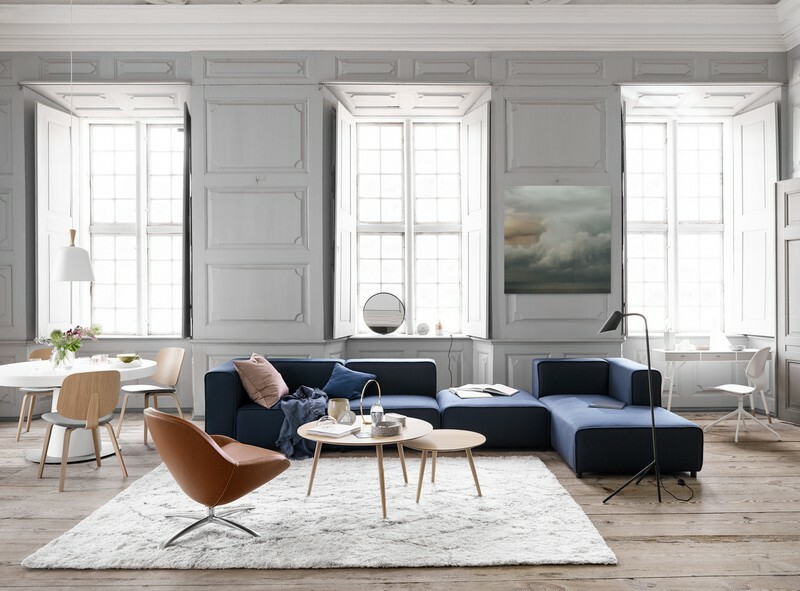 Why not even add a contemporary armchair to complete the look for your living area. 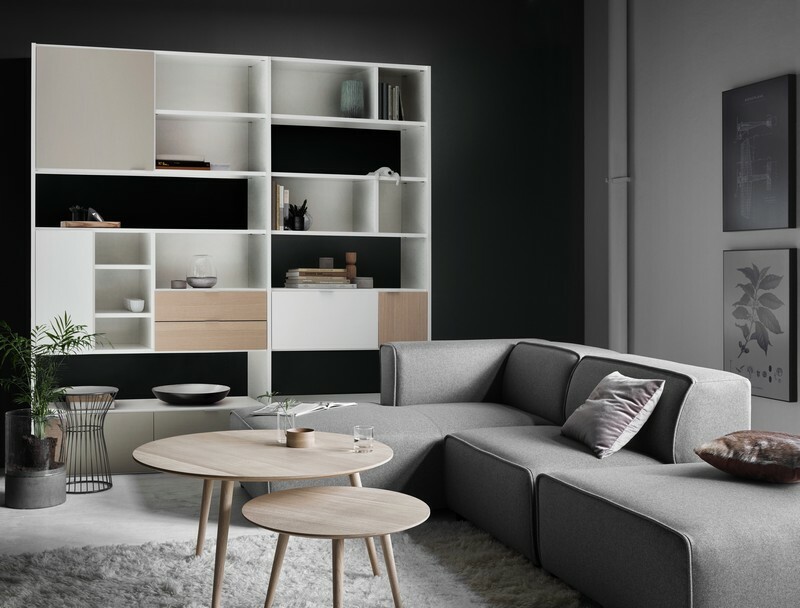 The Bilbao is not limited to a coffee table as it also may be used as a side table.